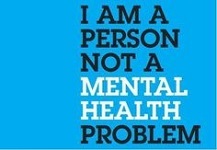 ​﻿﻿NAMI envisions a world where all persons affected by mental illness experience resiliency, recovery and wellness. 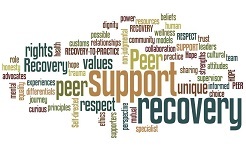 NAMI Rome has financial resources that will assist groups in accomplishing the above. 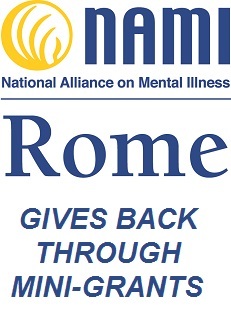 NAMI Rome's Mini-Grant program will provide funds, up to $500, to successful applicants. Click on the button below to download the application.